The National Security Agency campus in Fort Meade, Md. A member of the White House review panel on NSA surveillance said he was “absolutely” surprised when he discovered the agency’s lack of evidence that the bulk collection of telephone call records had thwarted any terrorist attacks. “We found none,” said Stone. 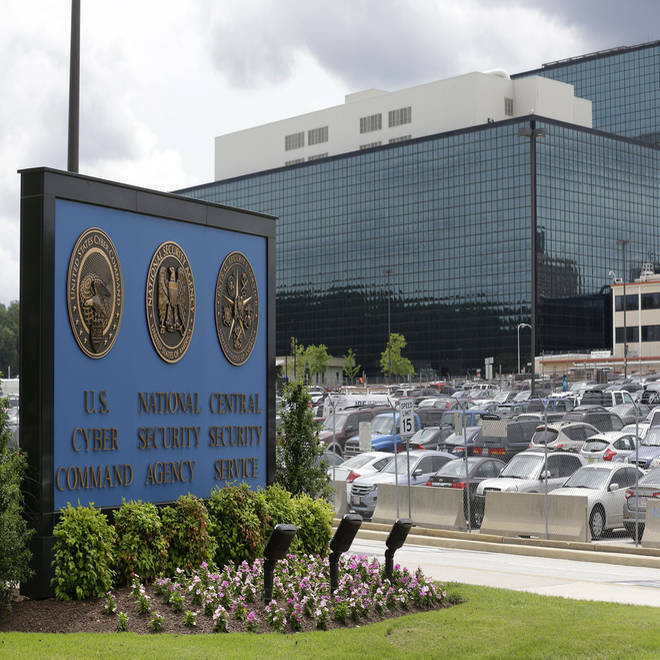 Under the NSA program, first revealed by ex-contractor Edward Snowden, the agency collects in bulk the records of the time and duration of phone calls made by persons inside the United States. Stone was one of five members of the White House review panel – and the only one without any intelligence community experience – that this week produced a sweeping report recommending that the NSA’s collection of phone call records be terminated to protect Americans’ privacy rights. White House Jay Carney is pressed Thursday over whether President Barack Obama believes that the NSA surveillance program saved lives. But in one little-noticed footnote in its report, the White House panel said the telephone records collection program – known as Section 215, based on the provision of the U.S. Patriot Act that provided the legal basis for it – had made “only a modest contribution to the nation’s security.” The report said that “there has been no instance in which NSA could say with confidence that the outcome [of a terror investigation] would have been any different” without the program. Stone declined to comment on the accuracy of public statements by U.S. intelligence officials about the telephone collection program, but said that when they referred to successes they seemed to be mixing the results of domestic metadata collection with the intelligence derived from the separate, and less controversial, NSA program, known as 702, to intercept communications overseas. He also said one reason the telephone records program is not effective is because, contrary to the claims of critics, it actually does not collect a record of every American’s phone call. Although the NSA does collect metadata from major telecommunications carriers such as Verizon and AT&T, there are many smaller carriers from which it collects nothing. Asked if the NSA was collecting the records of 75 percent of phone calls, an estimate that has been used in briefings to Congress , Stone said the real number was classified but “not anything close to that” and far lower. The heads of top tech companies in the U.S. have ask President Obama to reform government's surveillance laws and practices. NBC's Steve Handelsman reports.